One of the most difficult problems faced by consumers of semi-structured and structured data on the Web is how to discover or create the data they need. On the other hand, the producers of Web data do not have any (semi)automated way to align their data production with consumer needs. 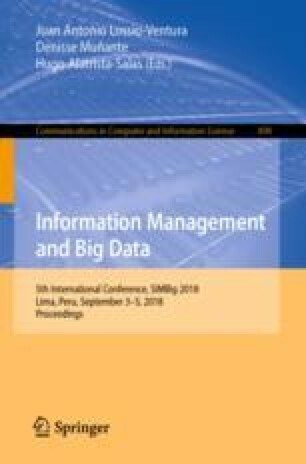 In this paper we formalize the problem of a data marketplace, hypothesize that one can quantify the value of semi-structured and structured data given a set of consumers, and that this quantification can be applied on both existing data-sets and data-sets that need to be created. Furthermore, we provide an algorithm for showing how the production of this data can be crowd-sourced while assuring the consumer a certain level of quality. Using real-world empirical data collected via data producers and consumers, we simulate a crowd-sourced data marketplace with quality guarantees.